Cost - Site Search, Inc. There is no cost to match you with the ideal meeting location. We are compensated by the hotel you ultimately select in the form of a commission based on room revenue. We guarantee the rates we negotiate on your behalf are as low, or lower than, the rates you would get on your own. However, our negotiations on your behalf extend well beyond the room rates to food and beverage, rentals, complimentary rooms and a host of other line items. Our goal is to positively affect your bottom line and lead you through the contract process as painlessly as possible. Unlike some of our competitors who take additional incentives, such as early commission payments or award points to push a client toward a particular chain or hotel, we operate without bias and pass these savings along to you. 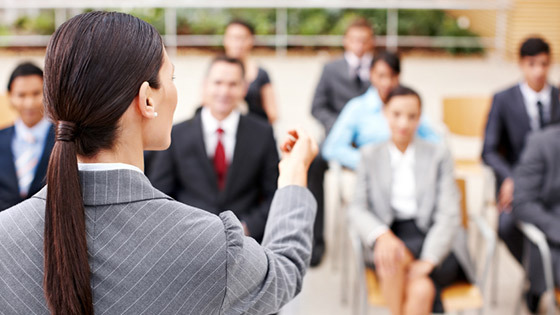 Full-service meeting management services are available with fees based on your specific needs.